When you become a mother, your only aim in life becomes to provide the best for your baby. When God sends his perfect gift, you want everything to be perfect for them. From the smallest things like their daily essentials to the schools to their future, you want everything to be the best. 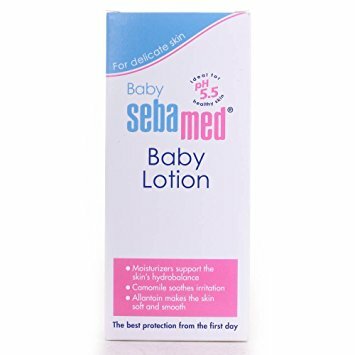 When I made my baby list before the arrival of my daughter, it had an essential thing; baby lotion. When I decided to buy one, there were many choices available which left me confused. 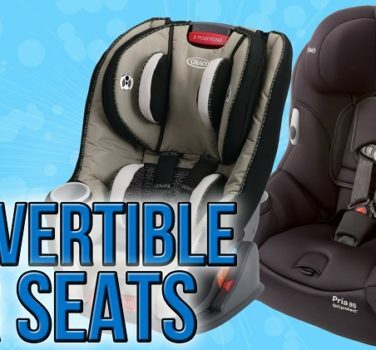 When buying any product, always remember your baby is different. What might have suited one will not necessarily suit the other. I have used a few lotions over the last 17. Choose the base oil carefully. These are the essential oils that are used to make the lotion. Almond and olive oil are the best for the sensitive skin of the baby. Read the ingredients carefully and see the natural ingredients carefully as these are helpful to maintain a soft and safe skin. Ensure the lotion you buy does not contain any synthetic product or harmful chemicals. A baby’s skin is very delicate and soft and any chemical can be harsh on it. Organic and natural products are the best for your baby. Following are some of the best baby lotions available for your little ones which will keep the baby’s skin soft and more importantly safe. I bought this one before my baby was born and used it for a few months. 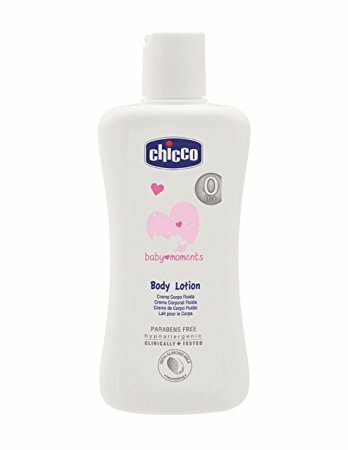 Baby moments body lotion from Chicco is just perfect for your baby if they have sensitive skin type. Chicco is without any doubts one of the most famous international brands when it comes to child care products. And the Chicco baby moments body lotion is well loved everywhere due to various reasons. The lotion does not contain drying alcohol, dyes or paraben. It is designed to be hypoallergenic, ensuring no skin irritation or rashes. The lotion is easy to apply and does not leave behind any oiliness or greasiness. Chicco baby lotion contains sweet almond oil which plays a vital role in softening the skin and nourishing it naturally. 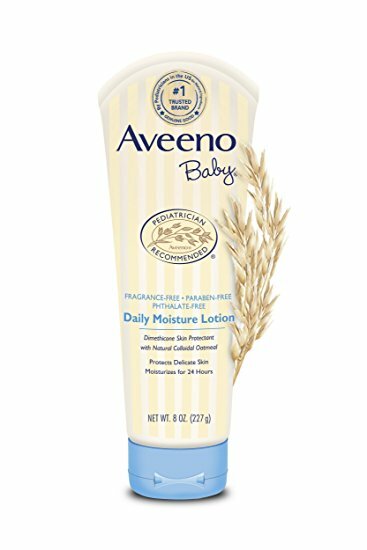 Aveeno baby lotion and moisturizer is a neutral lotion when it comes to fragrance and side effects. Though this has some chemical products, it is clear of drying alcohol, paraben and are hypoallergenic. The lotion consists of colloidal oatmeal which that ensures your kid is safe from dry and itchy skin. Thus, it works splendidly for kids with dry skin. Himalaya is a famous brand for mother and child products in the country. The herbal baby lotion is one of its most loved products. Olive oil and almond oil are some of its major ingredients which ensure a soft and smooth skin. It keeps the natural moisture of the skin intact and is even suitable for new born babies. Pigeon baby milk lotion is one of the most widely used lotions for babies across the globe. The brand has earned itself a reputation of creating hypoallergenic and Ph balanced products over the years. The milk lotion has ingredients such as jojoba, rosehip, Vitamin E, chamomile etc. The ingredients do a great job of retaining the natural moisture of your kid’s skin while keeping it away from any skin irritations. Pigeon baby milk lotion has been clinically tested to be safe for even newborn babies. Most parents love the lotion also because it does not have any fragrance at all. When it comes to child care products you simply cannot keep a name out, Sebamed. Lots of parents who used its baby lotion can vouch for it and continue to use it regularly. The lotion has a Ph level of 5.5 making it just perfect for kid’s skin type. It has undergone lots of clinical tests and has come out with flying colours. Sebamed does not use any chemicals that might cause irritation to skin or rashes. In fact, it uses Chamomilla Recutita extracts, which are known to keep irritation and inflammation away. The skin absorbs the lotion quite easily making its usage a pleasant experience. It does come with a very mild fragrance that is pleasing. 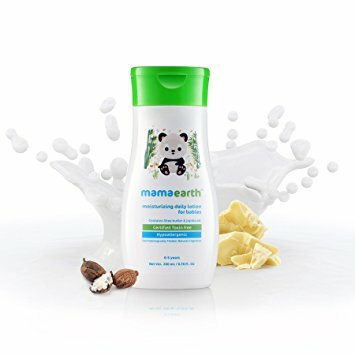 You can use the mama earth moisturizing lotion as a daily lotion for your kid. The lotion is largely made of ingredients that are plant based. It consists of certain ingredients that are known to me mildly irritating for kids with extremely sensitive skin type, but they are far from being harmful. However, it is clear of parabens, phthalates and mineral oils and has been tested clinically for hypoallergenic. MadeSafe has certified the product has been created out of ingredients that are safe to use. 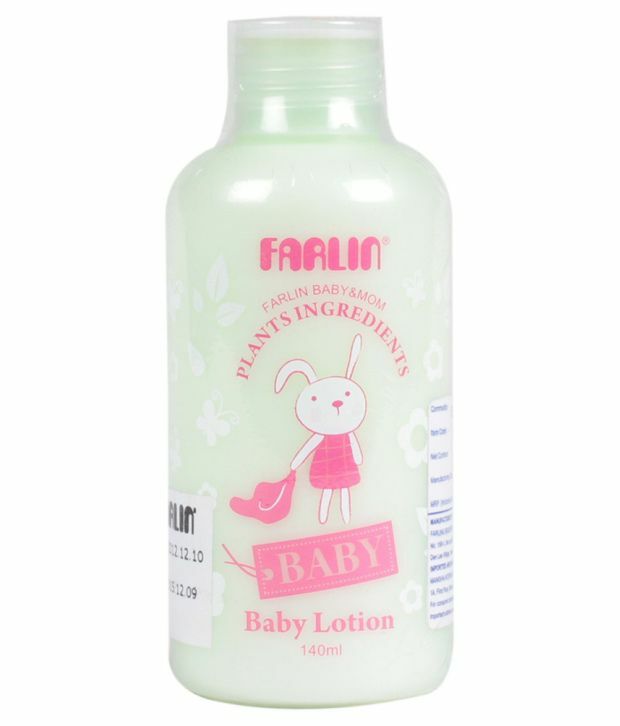 Farlin moisturizing baby lotion is loaded with plant based ingredients and is a household name when it comes to baby products all over the world. The lotion is very light and has lots of enriching substance which ensure that your kid’s skin is super smooth. As with most international products, Farlin baby lotion has undergone several tests to mark is safe for usage. It helps to retain the natural moisture content of the skin with causing any damage or harm to the skin. Mee Mee products are slowly but steadily gaining lots of ground when it comes to child care products. This baby lotion is another step in that direction. It uses olive fruit oil and chamomile extracts which act together to provide a gentle and smooth skin. The product is tested to be hypoallergenic and thus you do not have to worry about any allergic reactions. 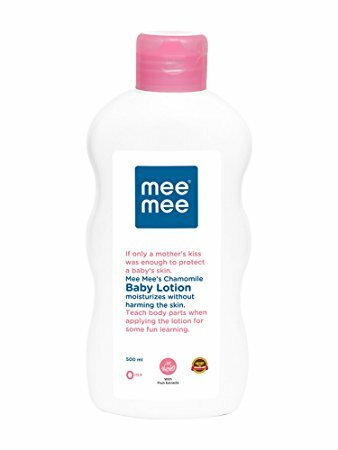 Mee Mee soft lotion is fairly light and does not leave behind any oily residue post usage. The brand Biotique is known to make products out of ingredients that are organic and thus pretty effective as well. The 100% natural ingredient list includes items such as seaweed, honey in its raw form and wheat germ. The Biotique herbals morning nectar body lotion is effective when it comes to the soft and sensitive skin of your little one. It protects the skin against dryness and itchy feeling and does so without leaving a greasy or oily texture on your skin. The lotion has a mild fragrance and its lightness means that you need to apply just a little bit of the lotion. Palmers has a lot of experience in making mother care products and it plans to bring all of that into child care products. The Palmers baby butter lotion has cocoa butter, emollients and lots of Vitamin E, which make it a smooth and soothing lotion. It is devoid of paraben, Phthalate and is hypoallergenic in nature. Most of the lotions fail in retaining the natural moisture of kids, but Palmers shines in that aspect. It keeps the soft skin of your little one soft and moisturized all through the day. The product has also undergone dermatology tests to ensure they are safe and effective. GAIA is a brand that is native to Australia and is relatively new in the country. However, that doesn’t make it a less competent product by any means. GAIA natural baby organic moisturizer sticks to its name and does not contain any mineral oils or petroleum products. The major ingredients of the lotion are shea butter and avocado oil, thus making it a very good option for kids with flaky or dry skin types.